That was one fast finish! I just started knitting with my Mother's Day yarn on Wednesday morning, and I finished my Shawlcowl Pullover last evening. I love the way this little shawl - cowl works. 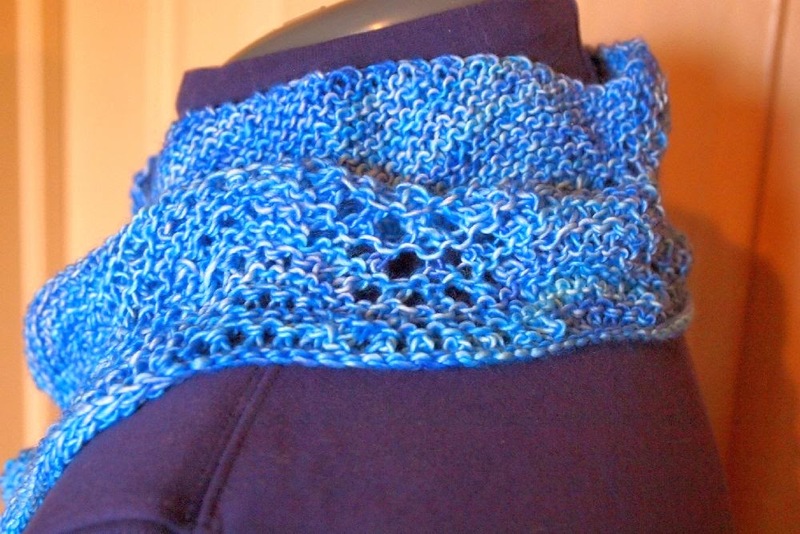 It has the look of a small shawl, but it is knit in the round, so it wears like a cowl. Not to mention this photo shows the true-blue of Jilly's gorgeous superwash merino. Very clever, no? 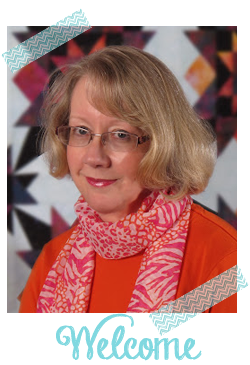 I'll be watching designer Susan Elston on Ravelry for more of her patterns. If you missed the story of this yarn, click back to yesterday's post. The Shawlcowl took only 45 grams of the Jilly dream yarn, so I have 70 grams left. It's really a sock yarn, and I don't knit socks anymore. Any ideas what I should do with the remaining 250+ yards of this gorgeous stuff? Linking up to fo friday with Tami's Amis. Younger Son aka My Little Sailor should be posting this year's Mother's Day greeting tomorrow. I'll be watching for it, will you? That was fast! It's not even Mother's Day yet. Have a super day! I did open it early, because I wanted to take it to SpinFest last weekend. And then I didn't even start knitting it until the following Wednesday! Wonderful gift!!! I love this pattern! I think I will have to add it to my 'want to make' list! Lovely project. Tanya, the Shawlcowl Pullover is a great pattern -- and the designer is working on a second (similar) design! 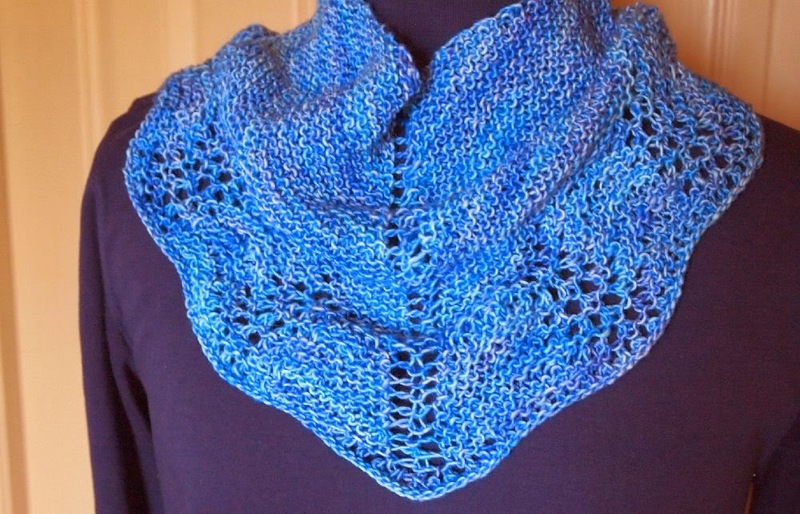 You could always knit another shawl cowl for me! 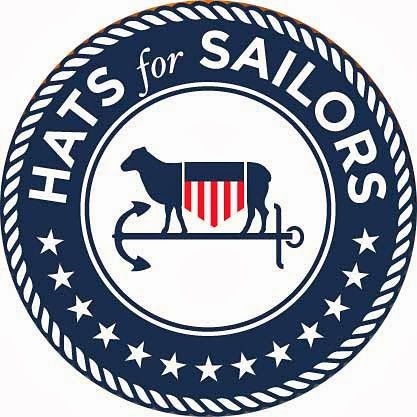 Surely a hat for a sailor?? or isn't it suitable? - maybe a scarf? - for Martin and you could be matchy matchy?? just joking...really. Thanks -- My Little Sailor shops well, doesn't he? And the Loopy Ewe was SUPER fast with the shipping! I love their shop! that is my dream scarf, the colour, the design, the beautiful yarn- bliss!